These two programs (C source included) form the basis of a version control system. Program 1 ‘compare’ generates deltas. 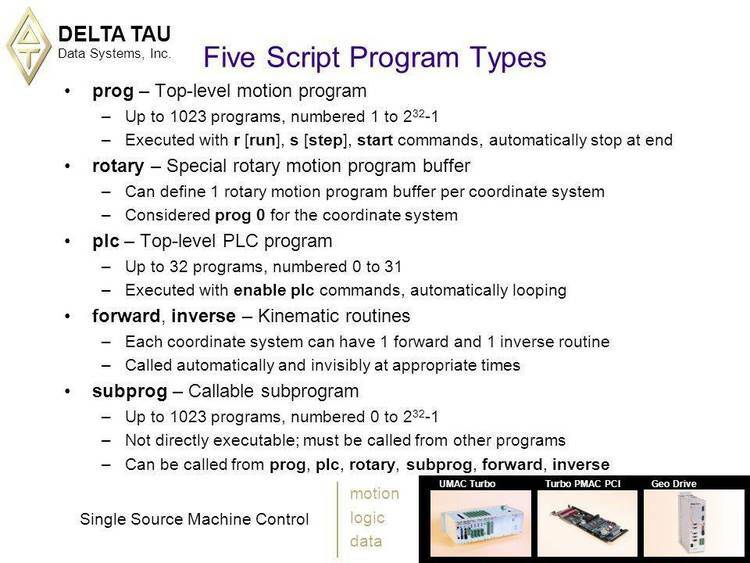 Program 2 ‘update’ applies deltas. descriptive comments that clearly indicate modified lines. distributed with future releases of this program. use or inability to use this program. with the family API library). MAKE utility that works more like AT&T's UNIX MAKE. the entire line will be marked as changed. lines that have been changed are replaced with a new sequence number. consistant between one invocation of compare/update and the next. Otherwise the updates might get placed on the wrong lines. The following is a list of the UPDATE control statements. The next line in the update file must be a valid update control record. is 100) is the increment to be added to get the next sequence number. as in the insert statement. by I. S defaults to 10000 and I defaults to S.
---- exist in the input file. -xi Input file contains sequence numbers as the first "word"
of each line. (ex: 10000 10 rem fist line). -xio[S,I] Input file contains sequence numbers as the first "word"
-xo[S,I] Resequence the output file. is the name of the output file. first "word" the extension of an input file. the first line must be the extension of base file. on the last pass generate a external sequence file.